Landscape Architecture & Urban Design Practice based in Dublin. We view our work as the design and delivery of habitat for human beings and our core ethos is pursuing this agenda and seeking to find the best fit solutions for people. The notion of landscape describes the interface of physical geography and human culture. Landscapes are without exception affected and shaped by human activity (cultivated) yet always retain degrees of unpredictability (wilderness). Sustainable urbanism must accommodate the wilderness of our environment as it cannot subdue it. The Landscape Architect is a critical contributor to the continuous reconstruction of human geography. The Landscape Architect is not a fine artist but a decision maker and strategist, with social and ecological responsibilities. We seek to achieve projects that successfully deliver; functional robustness, interactivity, human comfort, joy, visual delight and longevity. B.Sc. ERM, B.Sc. Land Arch. 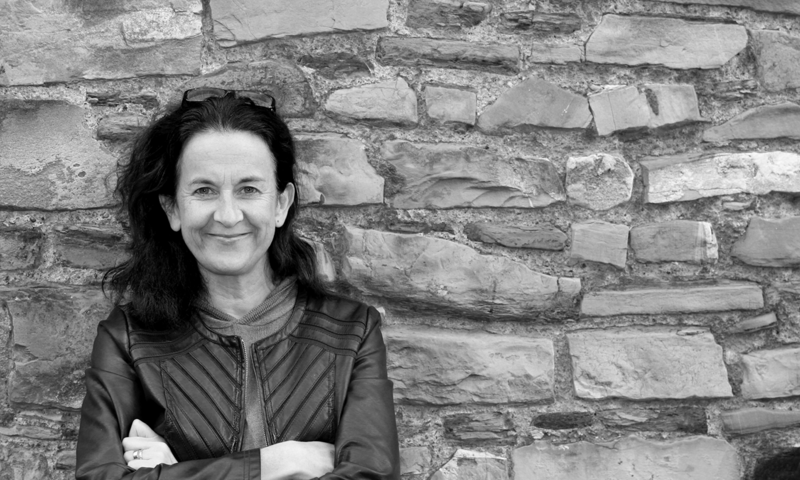 Margaret has over 18 years experience working as a landscape architect in Ireland and abroad and was Honorary Treasurer of the Irish Landscape Institute from 2008-11. She is a guest lecturer in EIA Management and LVIA on both the Masters in Regional and Urban Planning and the MSc in Environmental Policy, UCD. Margaret has acted as Expert Witness for both private and local authority clients at An Bord Pleanála oral hearings. Margaret took over the practice from Daibhi Mac Domhnaill in 2016. 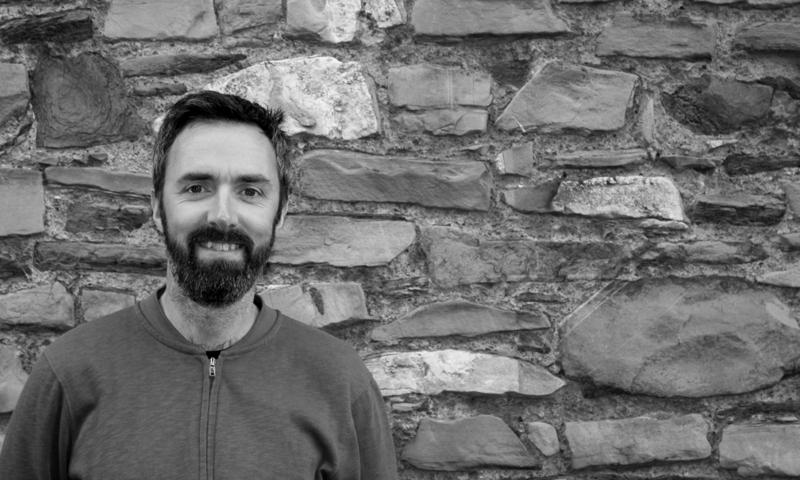 Gavin joined Áit Urbanism + Landscape with a wealth of experience in detailed design, project management and on site supervision of numerous projects in his previous positions at Murphy Sheanon Landscape Design and Stephen Diamond Landscape Architects. Since joining Áit U + L, Gavin has been responsible for the project management of Gardiner Street Student Housing and the Weaver Park, Cork Street projects, both completed in October 2017. In conjunction with these roles Gavin supervised the Francis Street Public Realm Improvement Plan, which was successful in achieving Part 8 approval by Dublin City Council in September 2017. 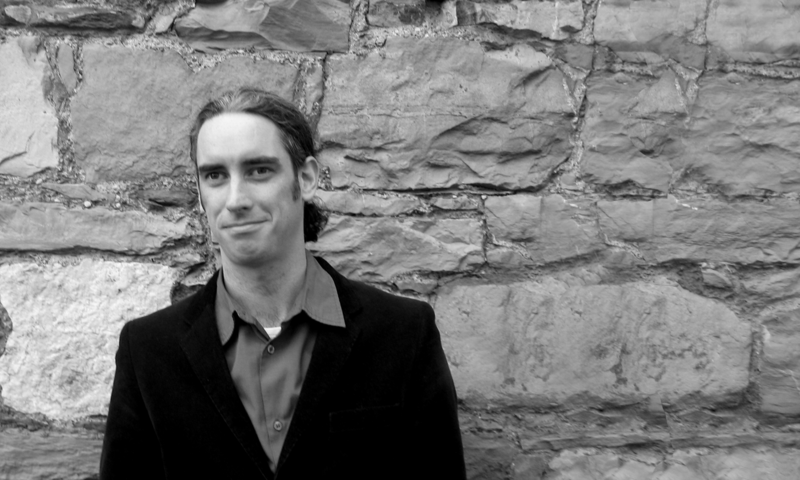 Richard Jolly joined the team at Áit Urbanism + Landscape in 2014. Since joining Áit U +L Richard has worked on a broad spectrum of projects ranging from urban streetscape improvements, urban regeneration projects, multi-level mixed use developments, residential housing, social housing and manages a number of projects on site. Richard has played a key role in the development and completion of various high profile public realm improvement strategies such as The Liberties Greening Strategy; The Heart of Dublin: Dublin City Public Realm Plan and the Temple Bar Public Realm Plan for our client Dublin City Council. 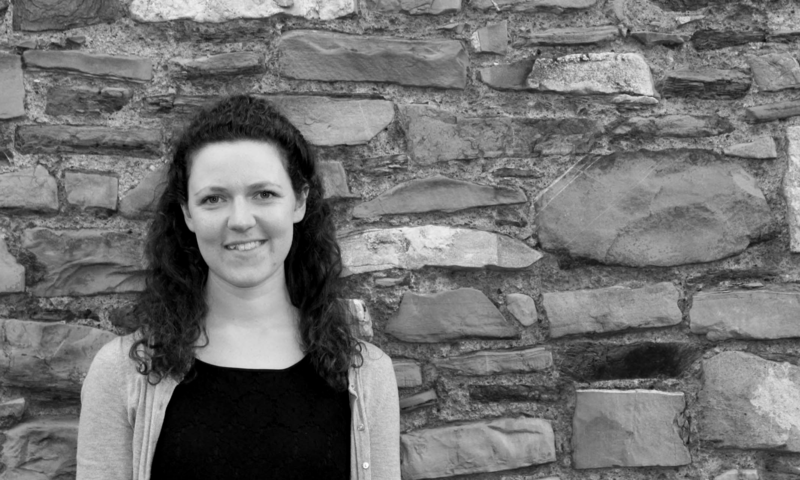 CJ joined Áit U + L after completing her Masters in Landscape Architecture. With her background in mathematics, geography and fine arts, CJ has developed a broad spectrum of skills from analytical studies and assessments of sites and development of green infrastructure strategies. CJ supports senior team members on a number of projects including social housing, private residential development and public realm strategies. 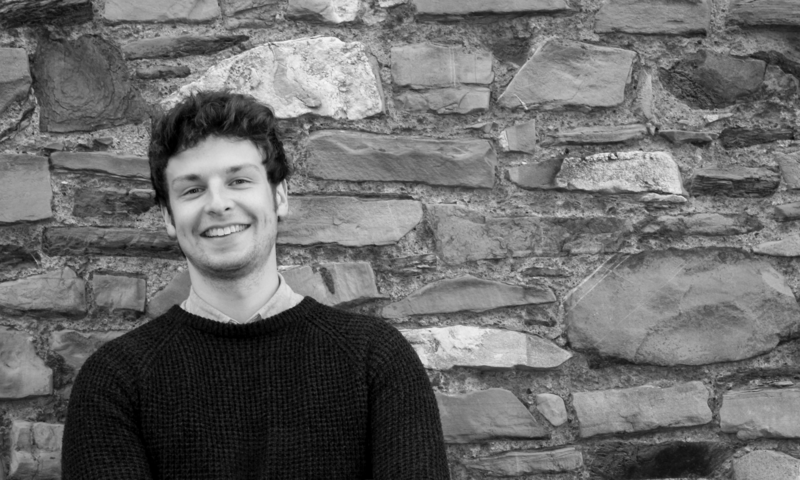 Luke has worked with the team at Áit U + L throughout his studies at UCD. He has developed his skill base in the preparation of planning applications, development of landscape reports, design statements and supports senior team members in the production of drawings and illustrations. Luke played a key role in the compilation of graphic material for the Public Ream Design Code for Limerick Regeneration, which was received a Commendation at the National Planning Awards 2016 for Responsive Urban and Rural Design. 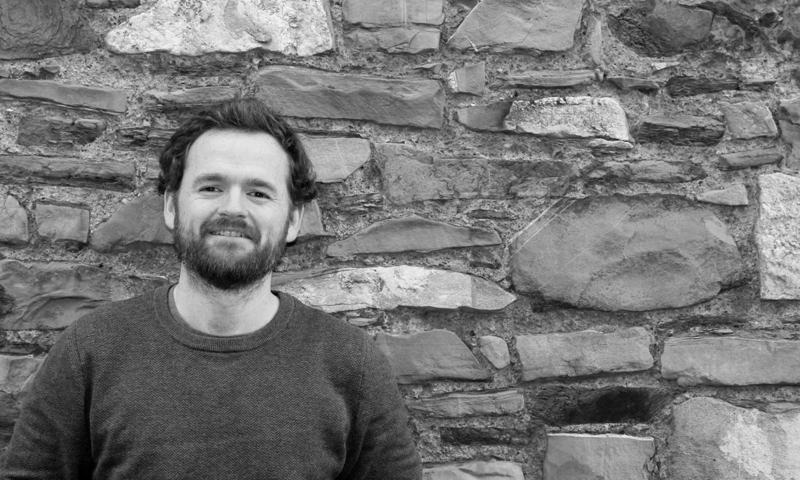 After many years previous experience in Murray O’Laoire Architects and Dermot Foley Landscape Architects, Daibhi Mac Domhnaill founded Áit U + L in 2009. Over the next seven years Daibhi and Margaret developed a multi-award winning practice now noted for its expertise in the fields of public realm design, public realm improvement and green infrastructure strategies and plans, high quality design and commitment to Áit U + L clientele base. Daibhi now acts as a consultant to Áit U + L having taken up a senior position as Head of Landscape Architecture and Urban Design at Cairn Homes plc. Margaret has taken over the business and continues to develop the practice, ensuring the continuation of and application of the ethos of its founder.